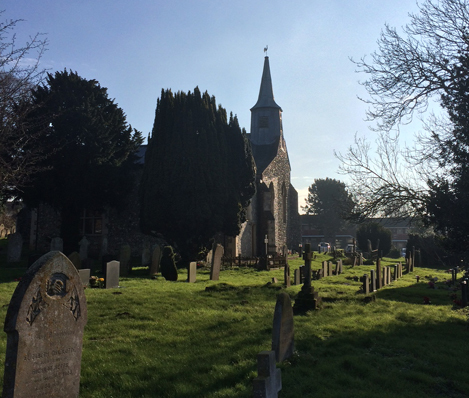 We were commissioned by Hellesdon Parish Council to help them to prepare a Neighbourhood Plan for the Parish. 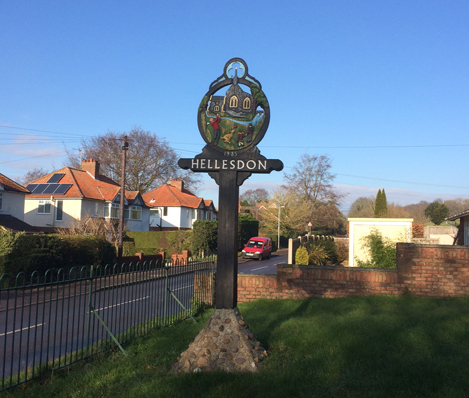 As part of this we helped to set up and manage a voluntary Working Group containing representatives from the local community with an interest in Hellesdon. Hellesdon is a large suburb on the north-western edge of Norwich; it comprises the last continuously built up area before you reach the city’s attractive rural hinterland. The Parish is bounded to the east by the River Wensum which is an SSSI and SAC and to the west by Norwich airport. Prior to the 20th century Hellesdon was a tiny settlement on the eastern bank of the River Wensum. In the 1880s, historic maps show a mill, Hall and St Mary’s Church and a small number of other buildings. Elsewhere, land was given over almost entirely to agriculture with the exception of a large hospital. During the 20th century Hellesdon went from being almost entirely un-developed to being comprehensively built-out. The majority of development was for post-war housing with large neighbourhoods of bungalows on generous plots. 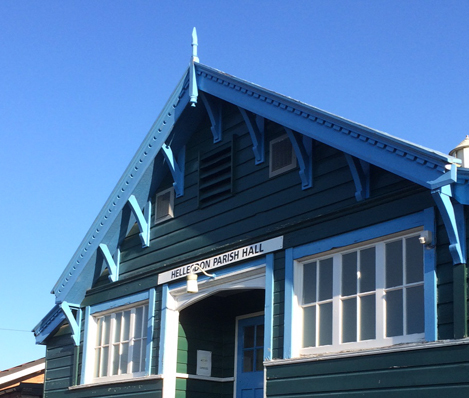 We supported the Parish Council throughout the entire plan preparation process which ultimately resulted in a positive local referendum in November 2017. Preparation and submission of the final suite of documents including the Neighbourhood Plan, Sustainability Appraisal, Basic Conditions Statement, Consultation Statement and Implementation Plan.